sugar cards: Happy 5th Birthday Bugaboo Stamps! 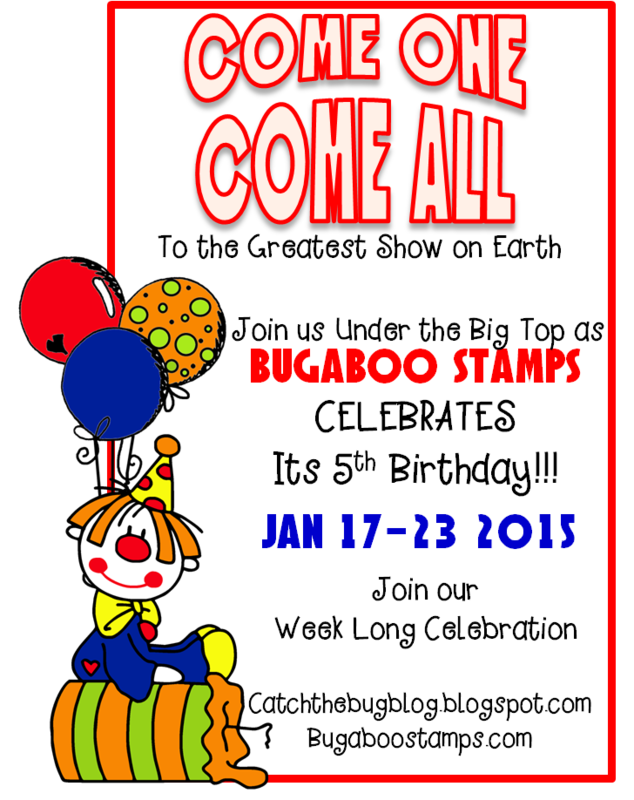 Help celebrate Bugaboo's 5th birthday!!! Happy Birthday Jodie and Family!! WOW!!! I can't believe it's been 5 years! Congratulations! check her store out HERE!